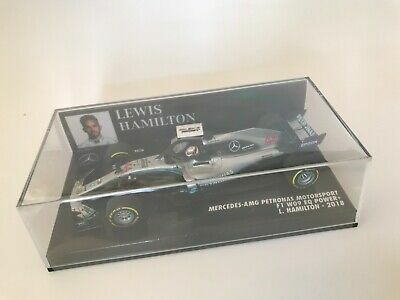 Popolarità - 409 viste, 3.6 views per day, 113 days on eBay. 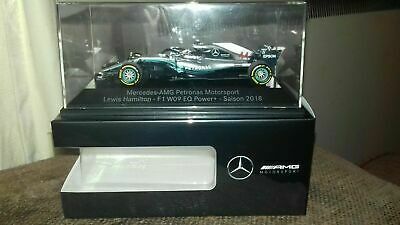 Super quantità elevata di viste. 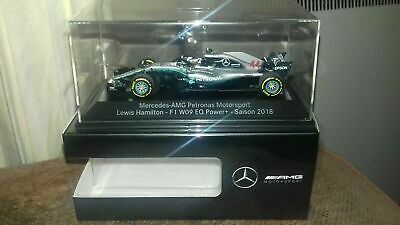 3 venduti, 0 disponibile. 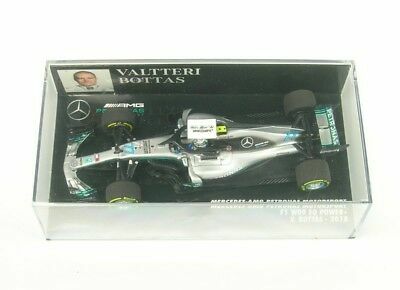 409 viste, 3.6 views per day, 113 days on eBay. 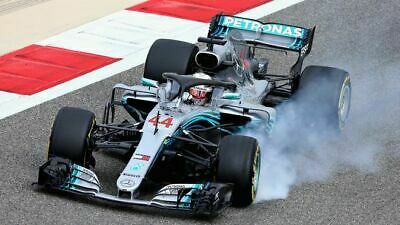 Super quantità elevata di viste. 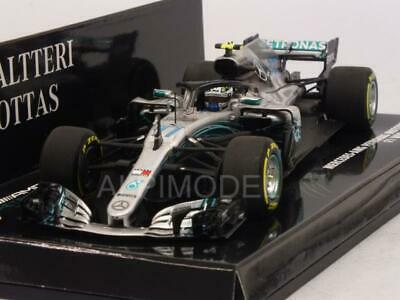 3 venduti, 0 disponibile. 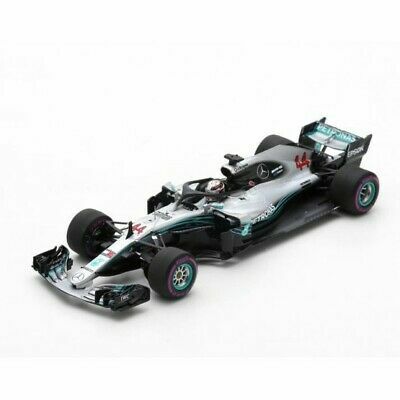 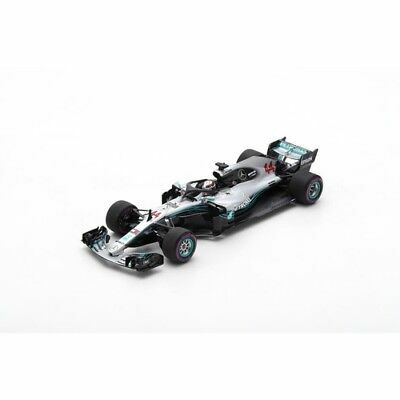 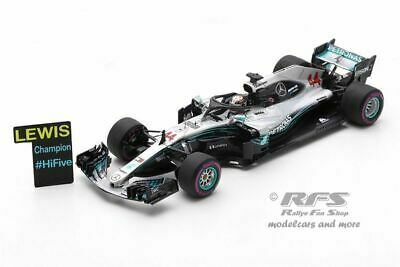 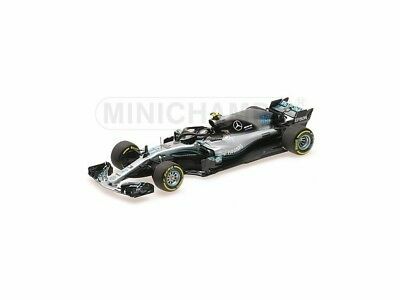 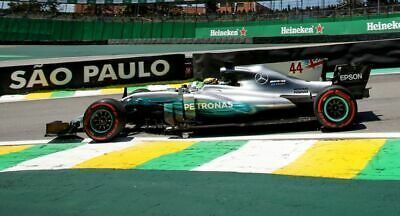 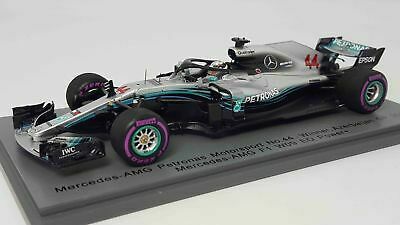 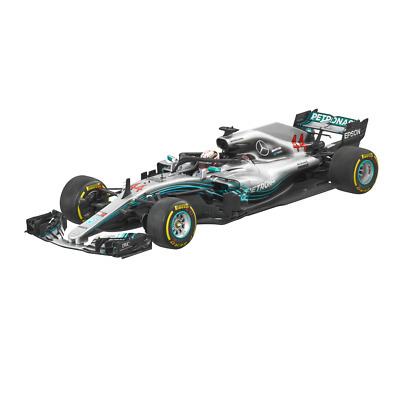 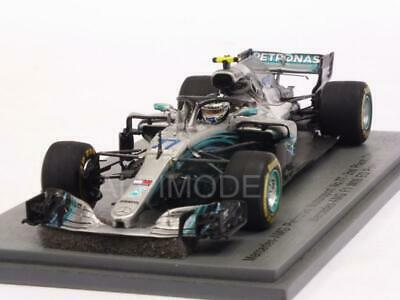 Mercedes-AMG F1 W09 EQ Power No.44 Mexican GP 2018 (Formula 1 Champion 2018 - ..
Minichamps Mercedes W09 Lewis Hamilton 2018 World Champion 1:43 410180044 ! 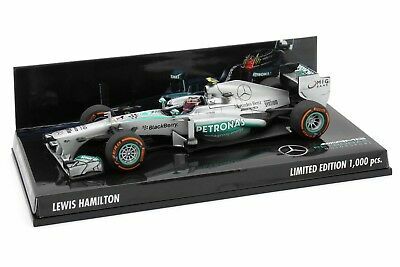 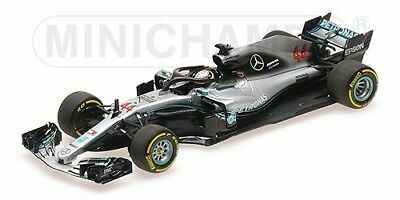 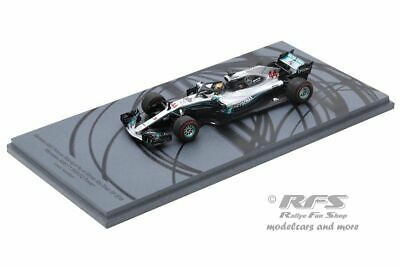 Minichamps F1 Mercedes W09 Lewis Hamilton 1/43 2018 World Champion 410180044 ! 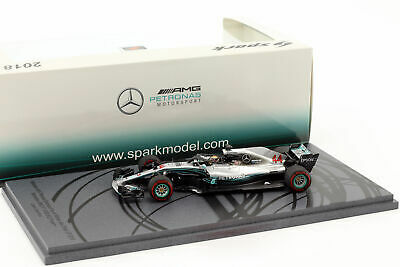 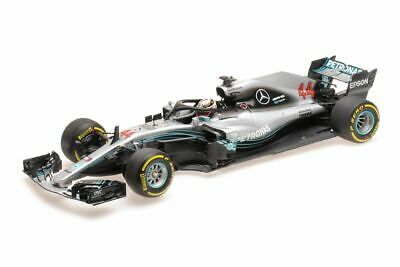 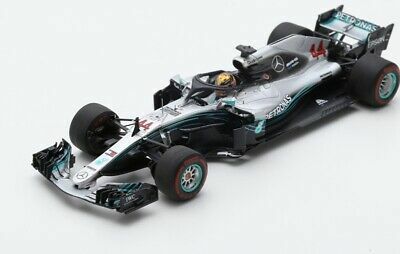 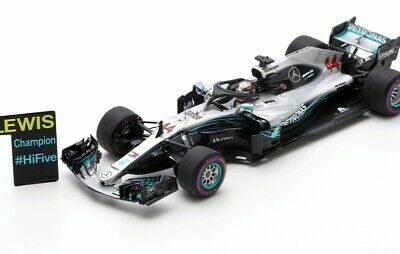 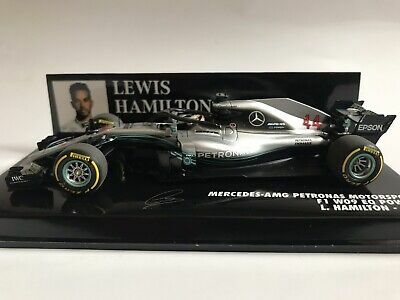 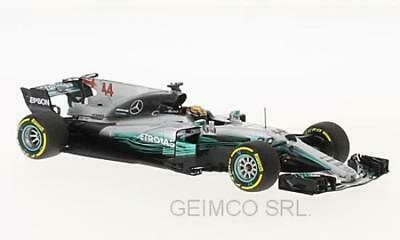 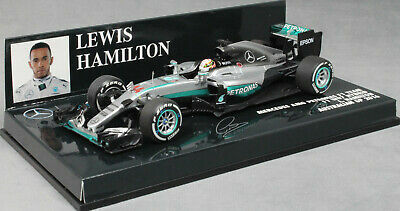 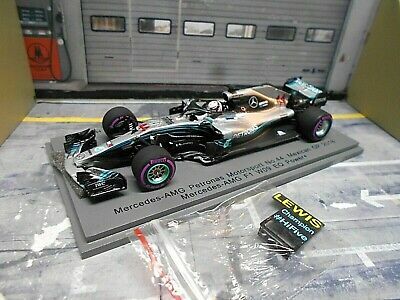 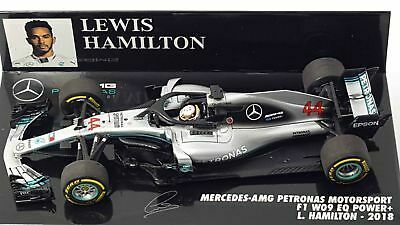 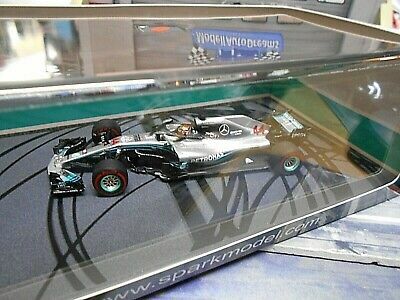 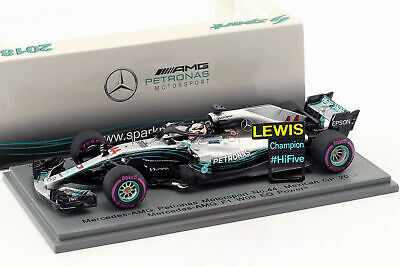 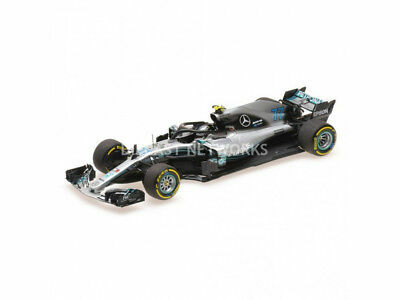 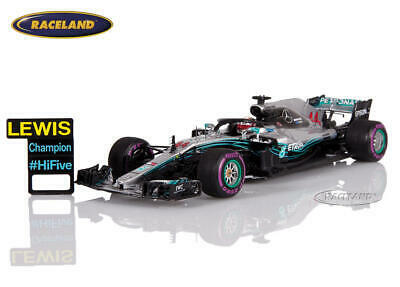 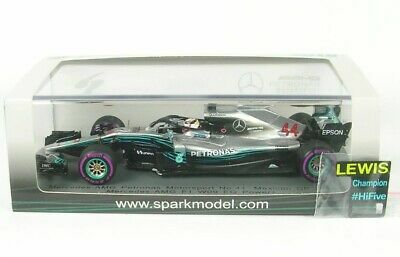 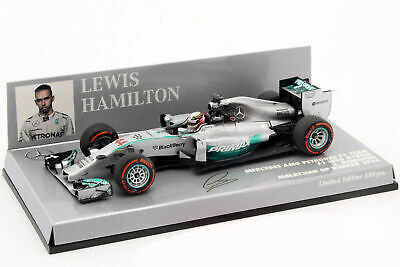 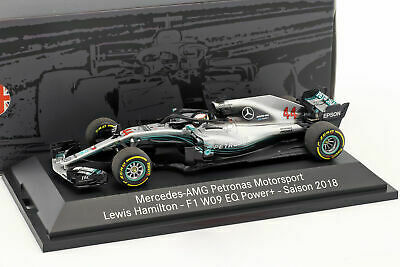 MERCEDES GP - F1 W09 LEWIS HAMILTON 2018 WORLD CHAMPION 44 WINNER Spark 1/43 !! 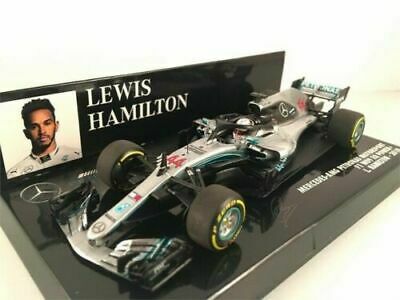 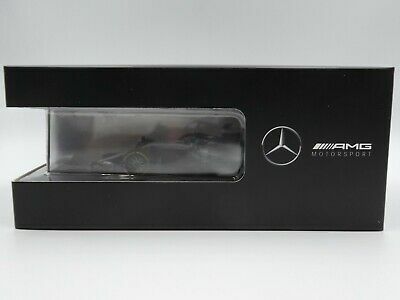 Mercedes W09 Lewis Hamilton World Champion du Monde 2018 Minichamps 1/43 rare !